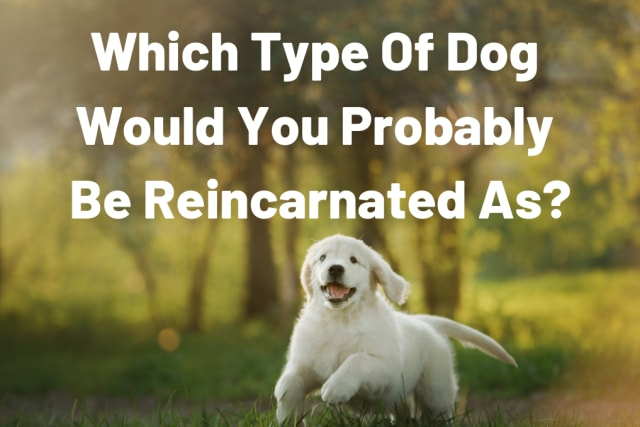 Which Type Of Dog Would You Probably Be Reincarnated As? If you could fly to one of these countries right now, which one would you choose? Which crazy death would you most likely experience?